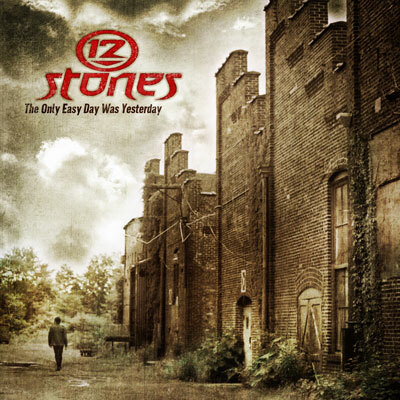 12 Stones emerged from anonymity via their self-titled debut in 2002 and rose to prominence quickly. 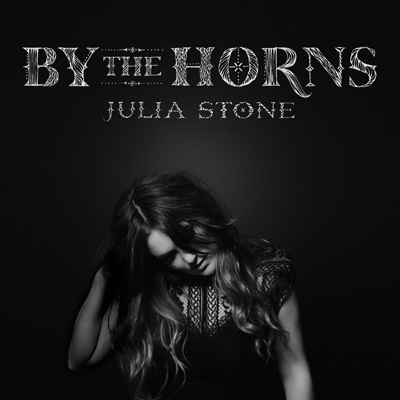 Singer Paul McCoy's appearance on the debut hit from Evanescence 'Bring Me To Life,' steady touring, and a strong connection to their growing fan base delivered sales of hundreds of thousands of copies. 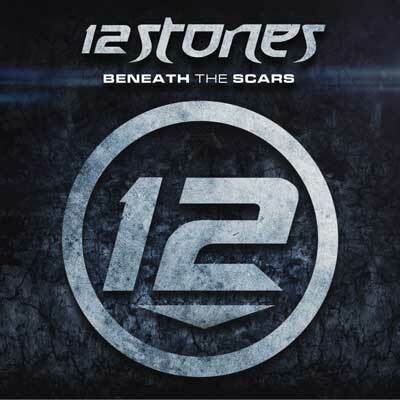 Beneath The Scars is the first album release since 12 Stones signed with Dallas based independent record label Executive Music Group, a move to innovate the band's sound and extend their reach to a global fan base. 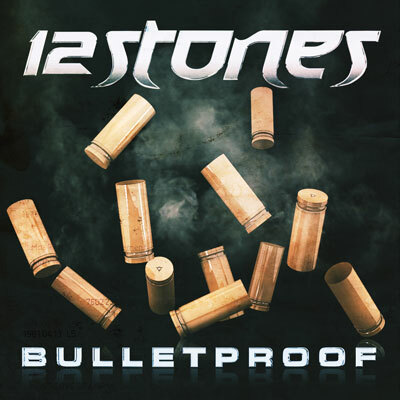 The album includes a diverse array of compositions truly capturing the full gamut of human emotions and delivers a sound that remains undeniably true to 12 Stones.